Home / ASA has changed its name! 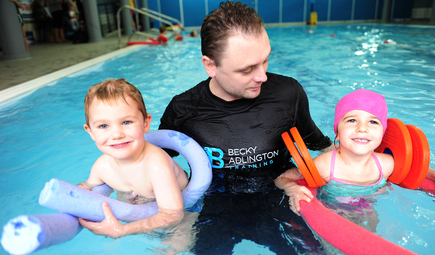 ASA Awarding Body - the official qualification given to successful Becky Adlington Training candidates – has changed its name to Swim England Qualifications. Swim England is the biggest provider of qualifications for the swimming sector in England, and to coincide with the new name, it has also developed a brand-new website. “We have been working with the team for nearly two years. They have been very supportive of our vision to train quality teachers through access to the best qualifications and gain a career that change people’s lives.